I love this time of year because there is peppermint in everything! 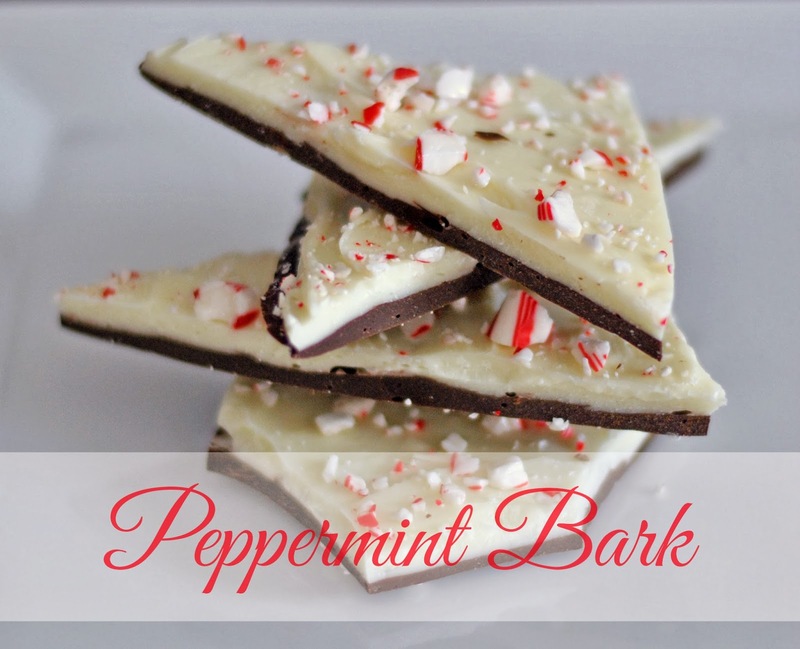 Here is a very simple recipe for peppermint bark. This is such a great treat to bring to parties, give as gifts, or to munch on late at night with a bottle glass of wine! 1. Melt chocolate chips in the microwave. Place them in a bowl and zap them for 30 seconds. After 30 seconds stir them then zap for another 30 seconds. Do this until they are all melted. 6. Break up candy canes in large pieces and put in the food processor or blender. Chopping them into tiny pieces. 7. Once the chocolate in the fridge is hard (about 10 minutes) melt white chocolate in the same way as step 1. 10. Place in the fridge for one hour. Then once really hard, break into desired size pieces! mmm! i love peppermint bark! this looks divine! So do I! This was so incredibly easy!!! Looks delicious and so easy too! 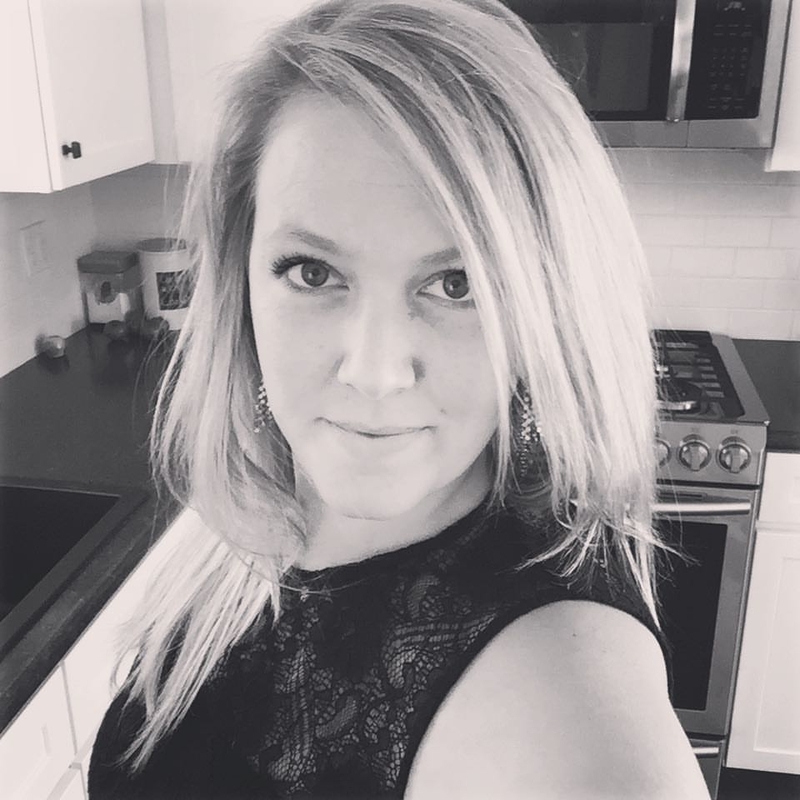 Thanks for linking up your treat! Thank you! I'm glad I linked as well - thank you for visiting!! Yummy! Thanks for sharing with us at MMBH, pinned!